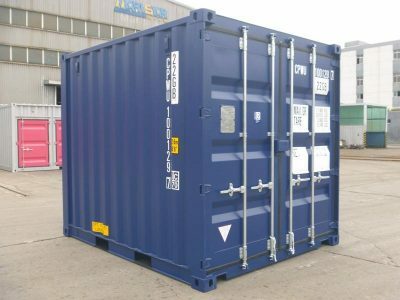 Our 10 ft general purpose sea containers are durable, reliable and affordable multi-purpose storage and cargo solutions. General purpose shipping containers are vermin-proof, weather-resistant, dry and secure compartments commonly used for storage. These containers are made with tough corten steel, impervious to the elements and certain to last for years.